After a hard day refill your body and soul in our relaxation area. Unwind in our sauna and plunge into the mini-pool. 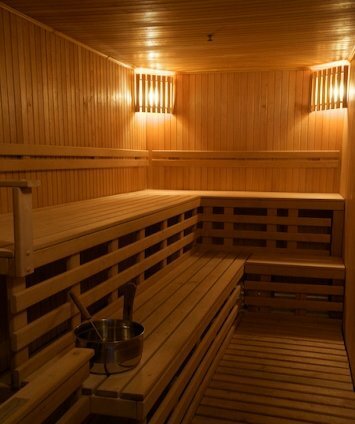 Fee for sauna - 10 EUR per person. 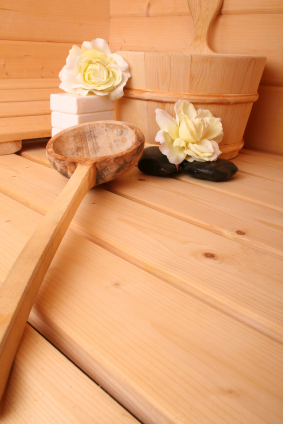 Contact our managers to place your order for sauna or just inquire more detailed information about relaxation area.